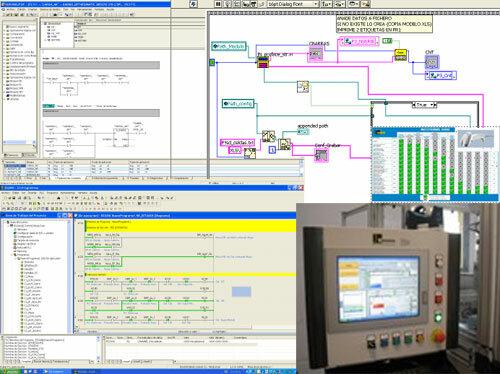 Customized solutions and turnkey automation of industrial processes. Ingesea is formed by qualified personnel in different fields, allowing us to provide comprehensive solutions, both in their systems to their product. Ingesea has an expert team in the improvement of industrial production processes. In collaboration with our customers, we design, advise and implement the automation of its processes. Programming of human-machine interfaces (HMI). Programming communications with external equipment.